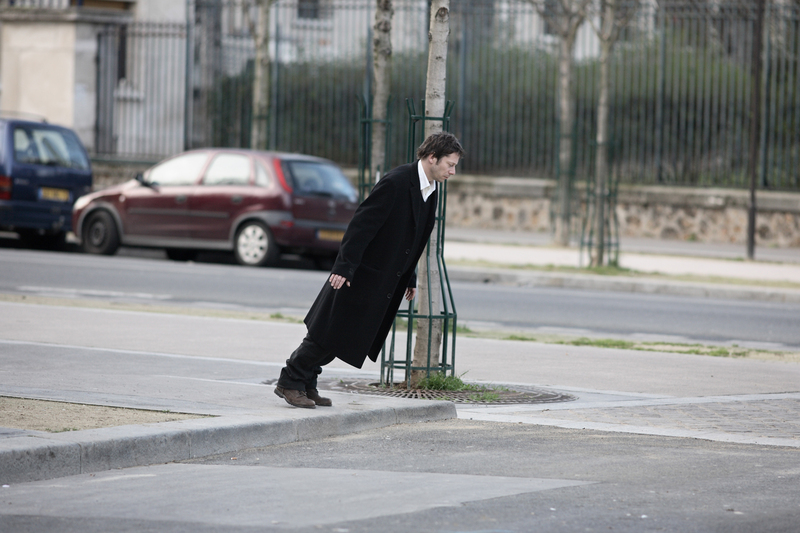 Arnaud Desplechin will take part in a post-screening Q&A hosted by filmmaker Michael Kinirons. A kind of sibling to Kings and Queen, A Christmas Tale is an inspired portrayal of the fractured Vuillard family in a curiously jovial state of crisis. At the helm are Jean-Paul Roussillon and Catherine Deneuve, magnificent in their parental roles as benevolent Abel and undemonstrative Junon. Diagnosed with leukemia, Junon urgently requires a bone marrow transplant, so Abel summons the family home for Christmas to see if any of their offspring will make a compatible donor. Director’s Note: Playful, comic, touching, inventive – volatile characters and unforeseen confrontations give this dense family painting its unique energy. A classic! This film is screening as part of the Arnaud Desplechin Programme in the Carte Noire IFI French Film Festival (November 20th – December 1st 2013).